This USB 2.0 Video Card Graphic adapter provides a unique solution by adding extra displays to a computer without using additional graphics cards. Specialized for office, home entertainment, and video playing (not for Video Games). Gives the ability to add more displays to your computer. 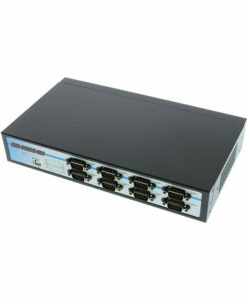 Has USB 2.0 video card interface that is plug and play and bus powered. Recognizes monitor type and resolution automatically. This USB 2.0 Video Card graphic adapter provides a unique solution by adding extra displays to a computer without using additional graphics cards in your system. This product has successfully challenged the limitations of current display connectivity to deliver a highly interactive user experience across a USB 2.0 connection. Users can instantly clone or extend a desktop onto another display via VGA D-Sub interface, such as LCD, CRT, projector and plasma displays. With the USB 2.0 Video Card interface plug-n-play and bus power feature, this product brings multi-monitor applications into the mainstream. The USB 2.0 Video Card Adapter offers automatic recognition of monitor type, resolution, and features. Also supports desktop display primary, clone and extend mode. Hot-swapping / Plug-n-Play of monitors without reconfiguration. 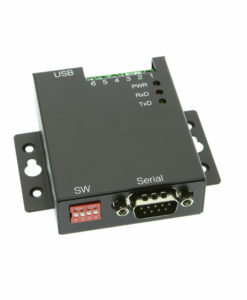 This device has a low power consumption via USB Bus power supply (without Heat Sink).